An Assisted Living Facility in Port Orange, FL. James and Christy, the owners of Selah, have made my mom feel at home from the day she arrived. Along with James and Christy, their staff are caring and compassionate individuals. They go to great lengths to get to know the residents as individuals as well as their family. I am able to visit anytime but the times I am not able, I know my mom is in good hands. 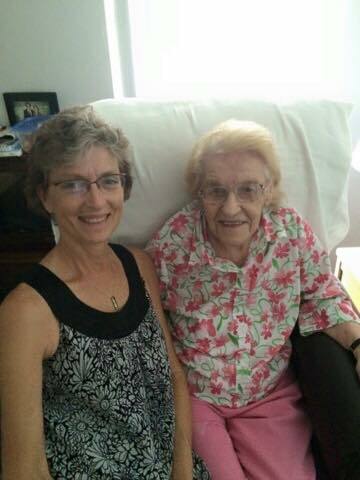 We moved my mom from a larger assisted living facility because the individual attention and care were lacking. We have been very pleased with our decision. We wish we had found Selah sooner! Is an Assisted Living Facility right for you or your loved one?